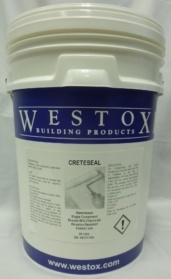 Water based acrylic concrete dust proofer and hardener. Used in carparks and warehouses. 10m2 per Litre per coat.